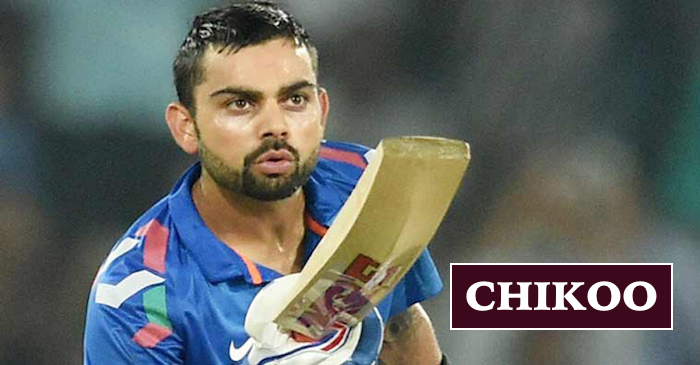 8 Amazing Facts You Didn’t Know About Virat Kohli. . . There is no doubt he is the new face of Indian Cricket who is unapologetically aggressive, extremely talented and a fitness freak. Here are some interesting facts about nation’s heartthrob that you probably didn’t know. Virat Kohli, the captain of Indian Cricket Team in all formats, has rapidly emerged as one of the world’s leading batsmen. When it comes to the field, he is a nightmare for the best bowlers of the world. The fastest man to reach the milestones of 1000, 3000, 4000 and 5000 limited overs runs, Virat Kohli is a stylish athlete with the bat in hand. His skill, dedication and focus on the field has earned the admiration of one and all. There is no doubt he is the new face of Indian Cricket who is unapologetically aggressive, extremely talented and a fitness freak. Here are some interesting facts about nation’s heartthrob that you probably didn’t know. 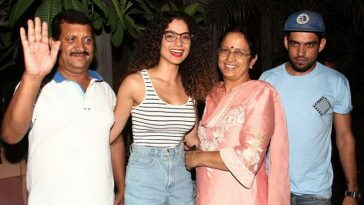 The Indian Captain’s coach Ajit Chaudhary, during his time with Delhi Ranji Team, gave him the name “Chikoo” when Virat once entered the team hotel sporting a spiky hairstyle. 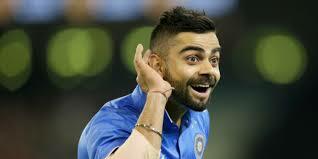 From that day onwards, Virat is called as “Chikoo” by all other teammates. Kohli started his career with Delhi Ranji. 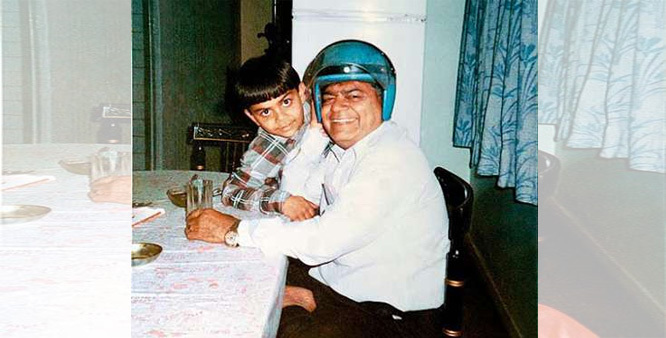 On 18th December 2006, when he was playing a match against Karnataka, his father Prem Kohli passed away due to a sudden brain stroke. The young eighteen year old Kohli decided to play the match despite his father’s demise and scored a crucial 90 for his team. First Indian to score World Cup debut century! 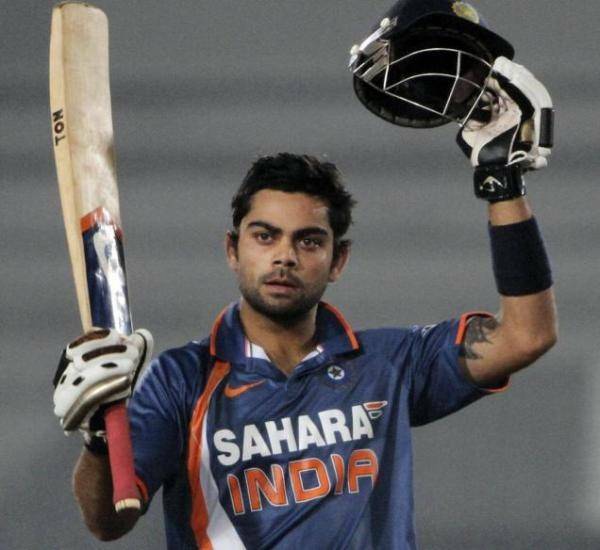 Virat is the first Indian who holds the record of scoring a hundred in World Cup debut match. He achieved this feat in 2011 ICC World Cup and got his name scripted in history books. Virat Kohli had a huge crush on Bollywood’s diva Karishma Kapoor. 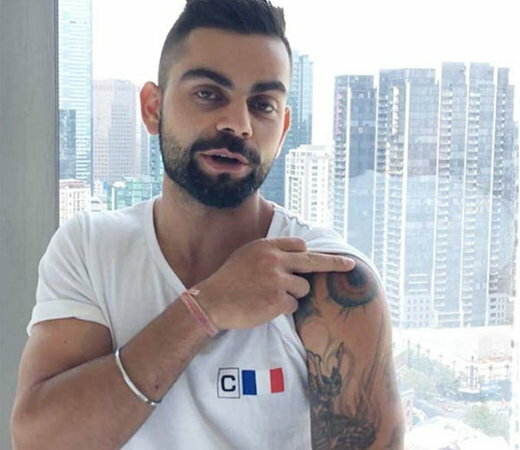 Virat Kohli is undoubtedly a tattoo lover and according to him all his tattoos symbolizes his character. Kohli has been inked eight times. Out of all the tattoos, his favorite is the tattoo of a Japanese Samurai warrior with a raised sword on his left shoulder. Sir Viv Richards compared Virat to himself! Sir Vivian Richards of west Indies is considered by many as the most destructive batsman till now. He once quoted that Virat playing style reminded him of himself! That was a huge compliment for Virat. Listed in top ten best dressed men internationally. In 2012, Virat Kohli was listed in “GQ’S Top Ten Best Dressed International Men” alongside former US President Barack Obama. Virat was put up at number three in the list published by well known men’s fashion magazine ‘GQ’. 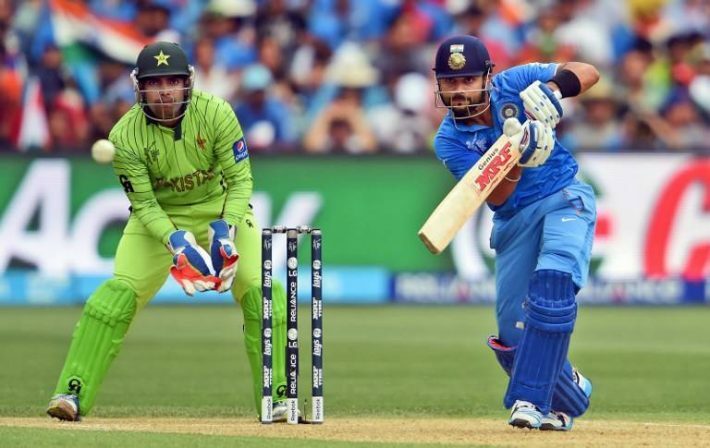 Virat scored 183 runs off just 148 balls against Pakistan in 2012 Asia Cup, which is also the fourth highest score individually in ODIs by an Indian. It became the highest score on ODIs against Pakistan also after Brian Lara’s previous best of 156 runs.